On Thursday, September 8 2011, I will be presenting an overview of Microsoft Forefront edge security solutions at the Southern California IT Professionals Association monthly meeting. During the session I’ll be providing an overview of Forefront Threat Management Gateway (TMG) 2010 and Unified Access Gateway (UAG) 2010, discussing common deployment scenarios, and highlighting the similarities and differences of the two solutions. I will also be giving away copies of the Forefront Threat Management Gateway (TMG) 2010 Administrator’s Companion and the Forefront Unified Access Gateway (UAG) 2010 Administrator’s Handbook. The event begins at 6:30PM PDT and will be held at the CSU Fullerton campus in Irvine. For more information and to RSVP for the event, click here. An intrusion detection and prevention system (IDS/IPS) is an essential component of a modern secure web gateway. The Network Inspection System (NIS) in Forefront Threat Management Gateway (TMG) 2010 is a unique implementation of IDS/IPS. NIS is focused specifically on detecting and preventing attacks on Microsoft operating systems and applications. NIS uses signatures that are developed by the Microsoft Malware Protection Center (MMPC) and are distributed through Windows Update or WSUS. NIS in Forefront TMG 2010 provides protection by performing low-level network protocol inspection. 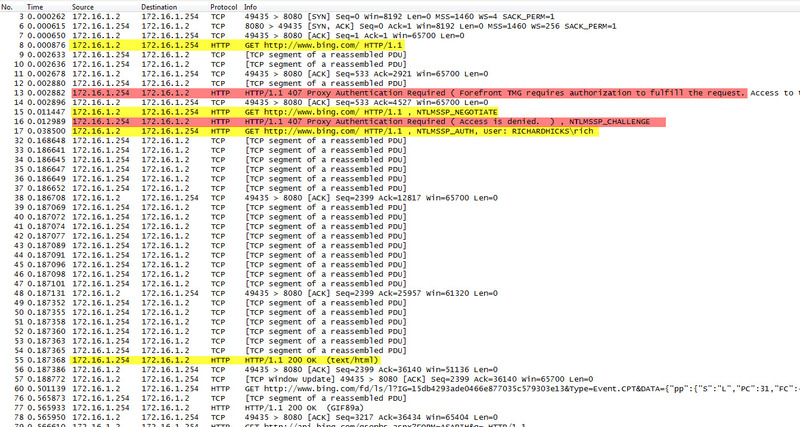 Each packet is analyzed for protocol state, message structure, and message content. When a packet is received, NIS will inspect it only after the firewall policy has allowed it, and only after any associated web or application filters have processed it. There is one caveat, however. A custom protocol is not subject to NIS inspection by the Forefront TMG firewall unless it is associated with a standard protocol. Often a Forefront TMG firewall administrator will create a custom protocol for a standard protocol that uses a non-standard port. One of the most common protocols to be configured to use non-standard ports is the HTTP protocol. 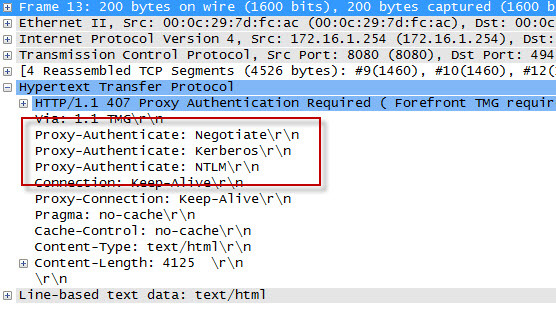 For example, if an administrator defines a custom protocol to support a web-based application that uses the non-standard TCP port 62112, by default NIS will not inspect this traffic even though the communication is HTTP, a protocol which NIS normally inspects when it takes place over the standard TCP port 80. To apply Forefront TMG NIS inspection to a custom protocol it must first be associated with a standard protocol. In our example we’re using HTTP over a non-standard port, so we need to associate our custom protocol with the Web Proxy Filter. 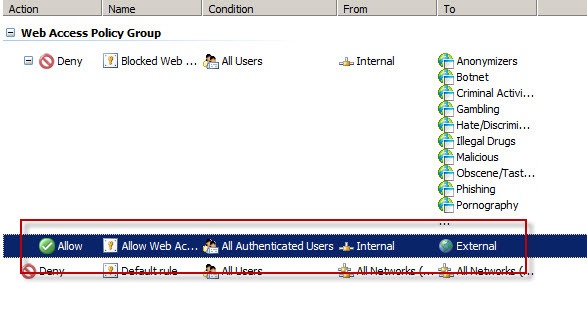 Next, associate the custom protocol with a standard protocol definition, in this case HTTP Proxy. Once complete, Forefront TMG NIS inspection will be applied to the custom protocol and policy will be enforced according to the current NIS configuration.